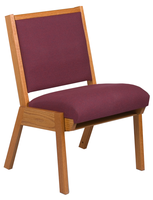 For that touch of class and extra warmth, look no further than ChurchPartner for selection and beauty. 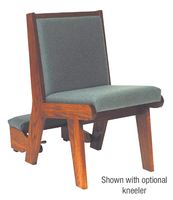 Wood framed pew chairs adds a traditional and warm look to your sanctuary while still providing the flexibility to reconfigure the worship area for a variety of purposes. 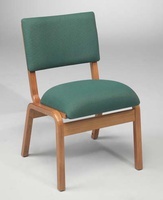 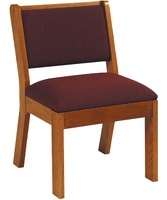 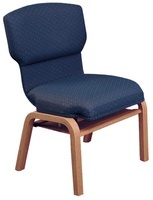 Featuring fine hardwoods and durable fabrics, these wooden church chairs will provide a lifetime of service.